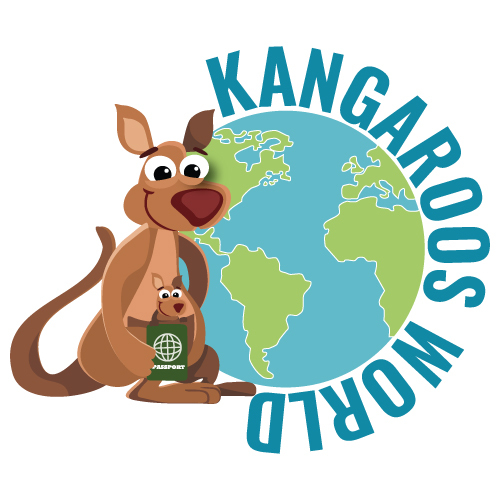 Kangaroos World team includes well known international education experts in different disciplines of science and technology. We support and promote innovative and interesting ways of teaching and learning sciences at the school levels as well as in higher education. In Pakistan we support all the Kangaroo contests. In addition we will help to promote any other contest which teaches children genuinely new and original things, for example we wholeheartedly support the International Challenge on Informatics and Computational Thinking. Our team members frequently meet their international counterparts throughout the world for exchange of experience, thoughts and ideas. This is certainly crucial to bring up-to-date pedagogical knowledge and experience to the Pakistani schools through different contests.